3 BAY is a new brand of custom Stand-Up Paddleboards created in 2015 by the shaper and world-renowned designer Patrice REMOIVILLE. 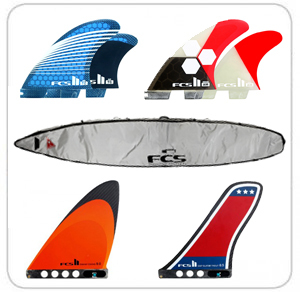 The objective and ambition of the company is to become the European expert regarding the manufacturing of Stand-Up Paddleboards which will achieved by o ffering custom boards tailored to all forms of this exciting sport (Race, Surf, Fitness, White water, hiking). 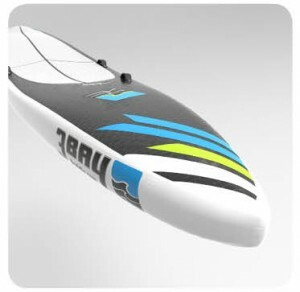 The brand will also offers a variety of equipment and accessories specifically designed for SUP: paddles, board bags, leashes.